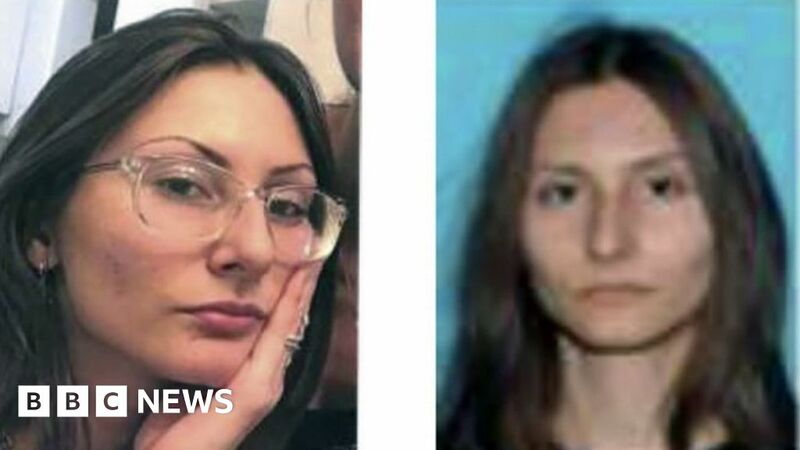 An 18-year-old woman suspected of making threats to Denver-area schools has been found dead, US media report. The alleged threat led to school closures for half a million students and a manhunt for the Florida woman. She allegedly travelled to the state and bought a shotgun ahead of the 20th anniversary of the Columbine shooting. The FBI tweeted on Wednesday there was no longer a threat to the community. It was not immediately clear how she died or whether any shots were fired in the operation, which saw nearly 30 armed officers swarm the woods near the Echo Park Campground in the Arapaho National Forest, CBS News reports. Witnesses told local media that she was seen running naked and armed with a gun in the area earlier on Wednesday. “It’s like a bad dream. We don’t know. We don’t have any ideas,” her father told CBS News in Miami.